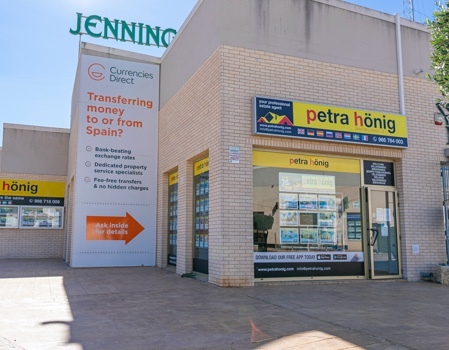 If your vacation period is nearing or you have little time to retire, our real estate agency offers wonderful properties for sale in La Mata (Torrevieja). La Mata is a pretty village, located on the southeast coast of Spain. A cozy and quiet city to enjoy your days off or your rest period. Peace is the social state that most characterizes La Mata. It is a city with a strong tourist attraction, where its inhabitants maintain tranquility so that the entire population can get the rest they are looking for. 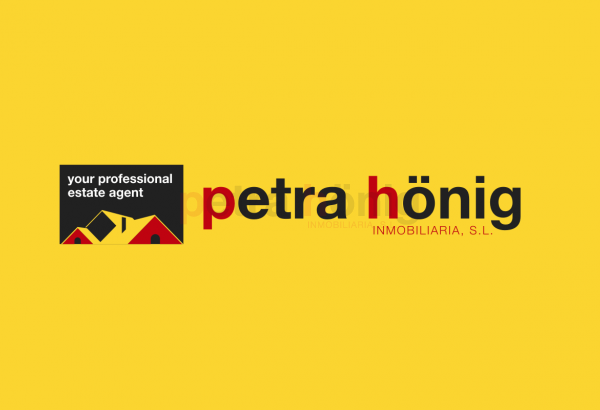 From the first moment you get in touch with our real estate agency, interested in our properties for sale in La Mata, the professional agents that make up our company will advise you at all times. We will take care of helping you throughout the sales process so you can feel always protected and advised. Our main task is to make the customer feel proud of having made the purchase. For this, our qualified employees will try to offer the best possible treatment so that the client can place their trust in them. In this way, the joy will be obtained both by the owner and by us. Our commitment ends when you have adapted to your new home. We will advise you the best property to obtain the greatest benefits offered by La Mata. Among them, its beaches and its restaurants. What better combination there is, than to be able to enjoy a delicious dinner on a terrace overlooking the sea. Office in Villamartin -> Avda. 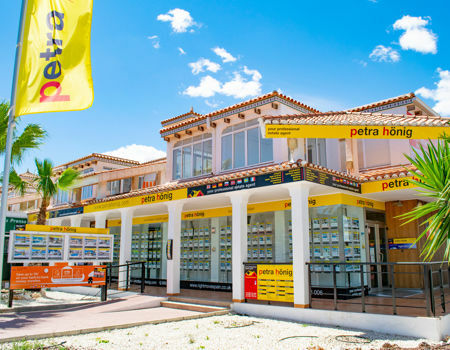 De las Brisas 6, Local 26 Villamartin 03189 Orihuela Costa. (+34) 966 764 003. 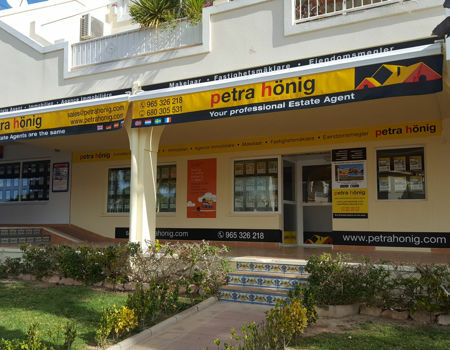 New office in Playa Flamenca -> Calle Niagara, No. 39. Residencial Miraflores III. Bq. 7, PHASE B, local 4.